Children are fascinated with school buses at a young age. I remember my little boy loved the idea of riding a school bus long before he even attended school. 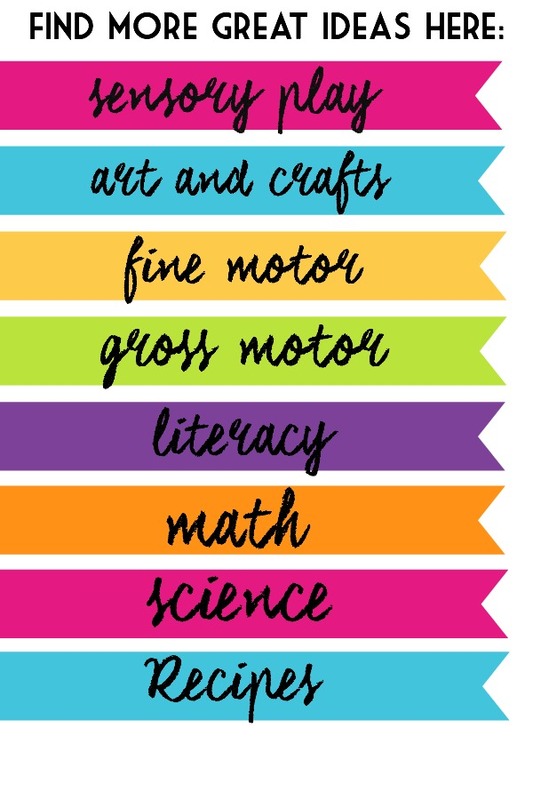 So, if your child is really into school buses or if you’re looking for some bus books to read with your preschooler, then look no further! I’ve collected a few of my favorite bus books to share with you. Your little one will be fascinated with buses long before they may even walk, and it’s definitely the vehicle that they point out the most when driving in the car. 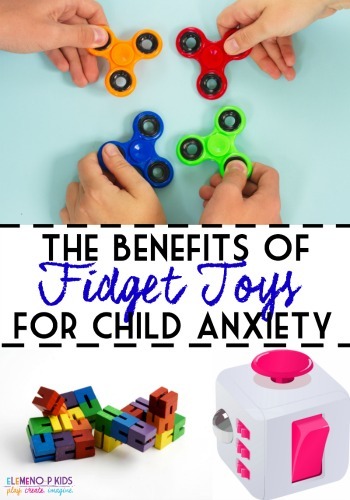 They are big, yellow, long, and just so fun for a little one to look at! 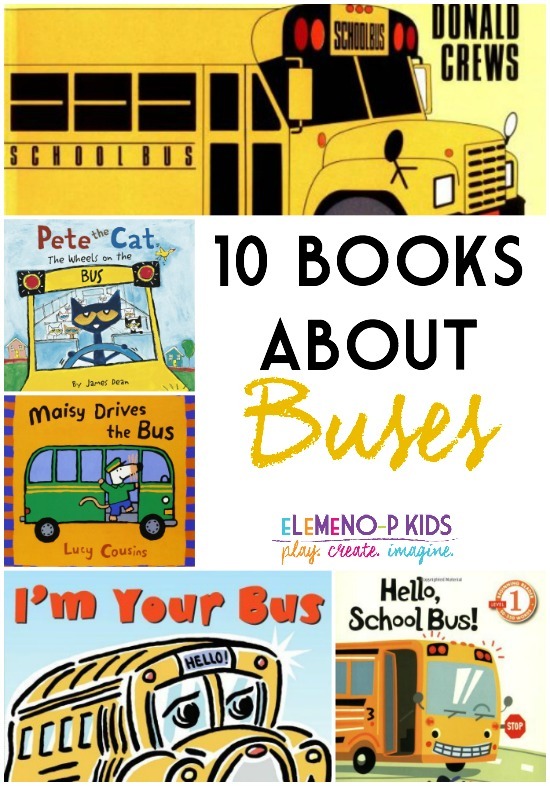 We hope you love this list of books about buses for kids! 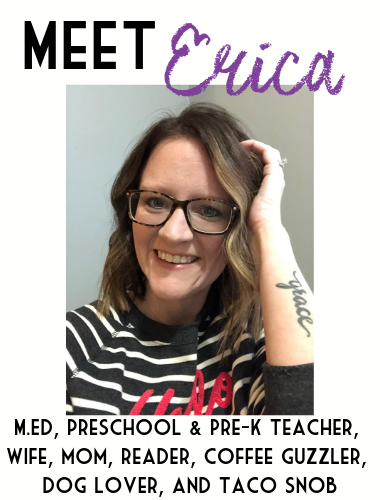 Hello, School Bus! by Marjorie Parker. 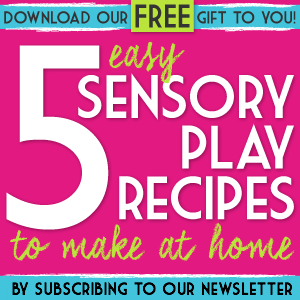 This Level 1 reading book from Scholastic is an easy-reader for your child. Contains a fun rhyme and sight words to make reading about the school bus easy! 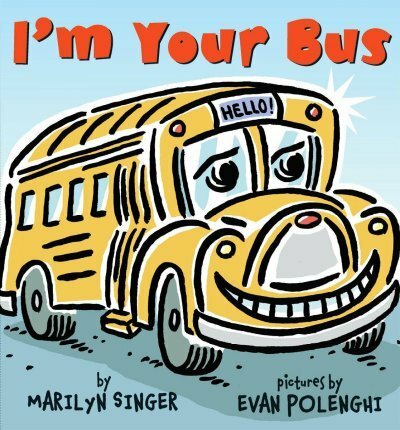 I’m Your Bus by Marilyn Singer. This is one of our favorite school bus books. It follows this bus through a day in his life. 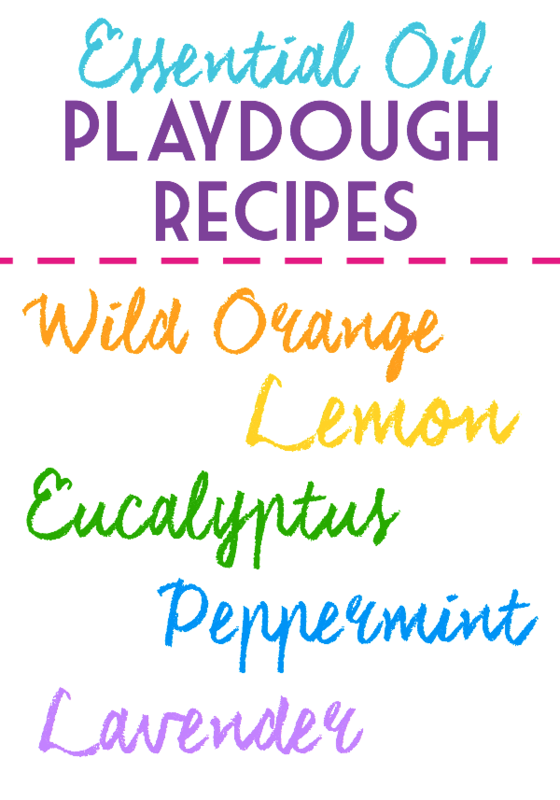 Lots of rhyming words and a fun way for your child to love the school bus. 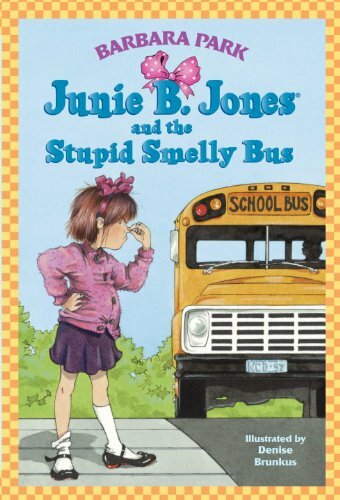 Junie B. Jones and the Stupid Smelly Bus by Barbara Park. I know some people aren’t fans of the Junie B. Jones series, but I don’t have a problem reading them to my 6 year old. I talk with him about the words that Junie B. uses and he knows that we are just reading a book. The Junie B. Jones series has actually calmed my little one’s fears about Kindergarten because he could relate with Junie B. 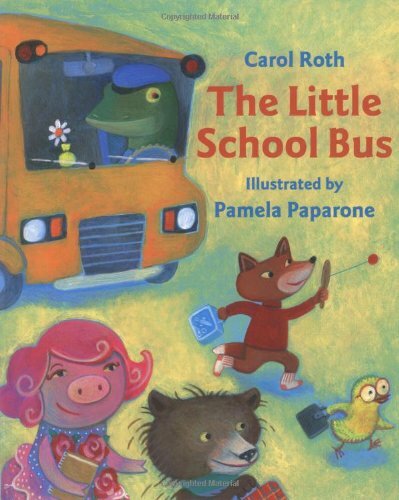 The Little School Bus by Carol Roth. 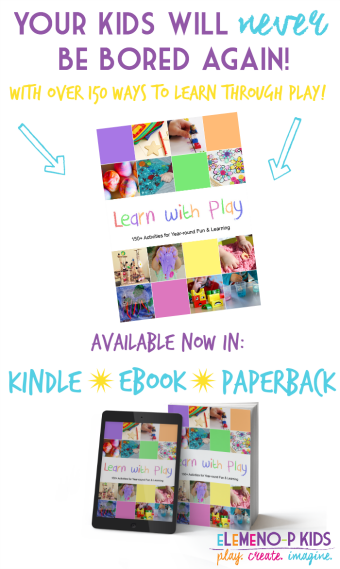 Your child will take a school bus ride with some fun characters in this book! Rhyming text and funny illustrations make this book fun to read again and again! 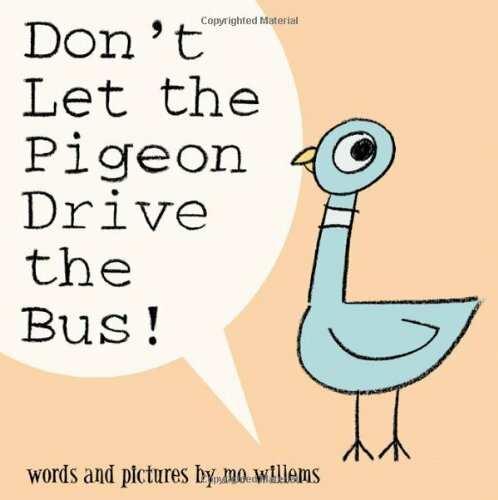 Don’t Let the Pigeon Drive the Bus by Mo Willems. 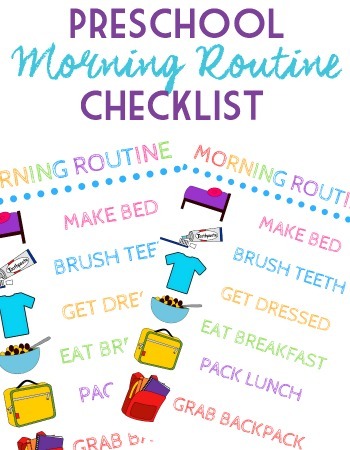 This is a favorite in our house, that’s for sure! When a bus driver takes a break from his route, a very unlikely volunteer springs up to take his place-a pigeon! But you’ve never met one like this before. As he pleads, wheedles, and begs his way through the book, children will love being able to answer back and decide his fate. School Bus by Donald Crews. 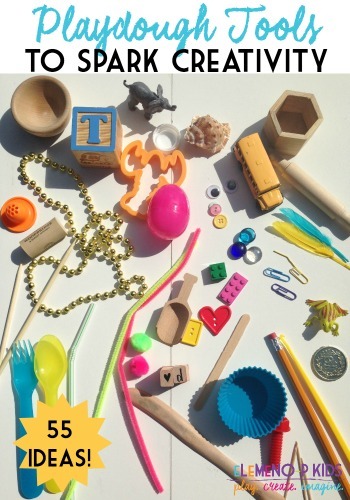 This book made the list for Best Books of the Year for Kids 2014. 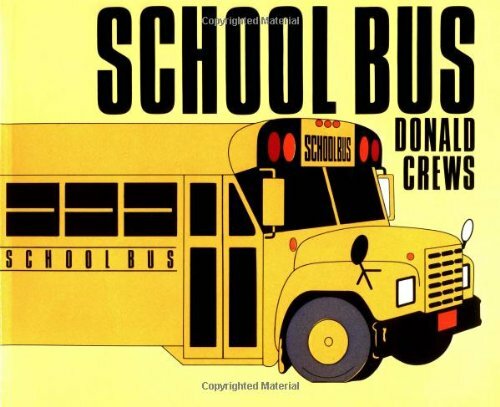 Donald Crews uses simple text and bright illustrations to take children through the day in the life of a school bus. 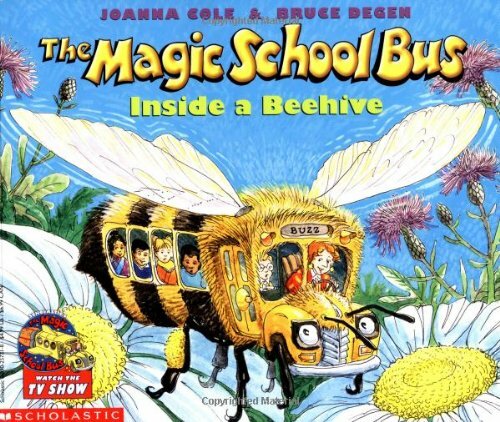 The Magic School Bus Inside a Beehive by Joanna Cole & Bruce Degen. When the Magic School Bus turns into a beehive, Ms. Frizzle’s class learns firsthand about how workers, drones, and the queen bees live together. 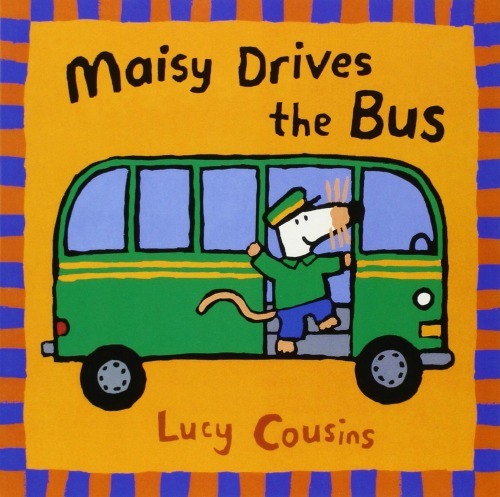 Maisy Drives the Bus by Lucy Cousins. Maisy visits each bus stop to pick up passengers. Who’s waiting at the stops? 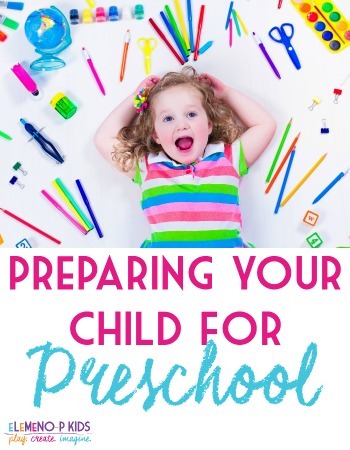 Preschool fans will be thrilled to climb aboard for the ride and find out. Here’s another very good reason to be crazy for Maisy! 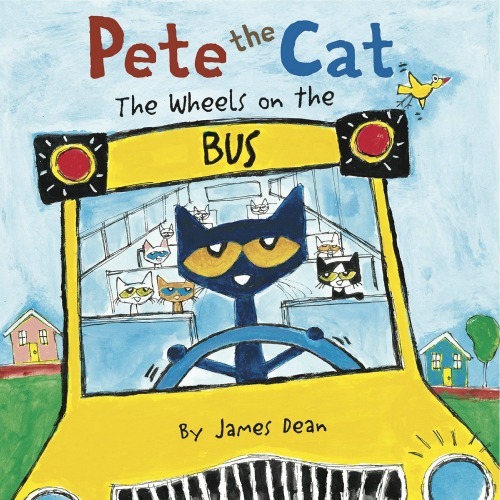 Pete The Cat: The Wheels on the Bus by James Dean. Join Pete as he rides on the bus to school with his friends and hears all the different sounds a bus makes as it drives. Fans of Pete the Cat will sing along with Pete in this rendition of a classic favorite children’s song. 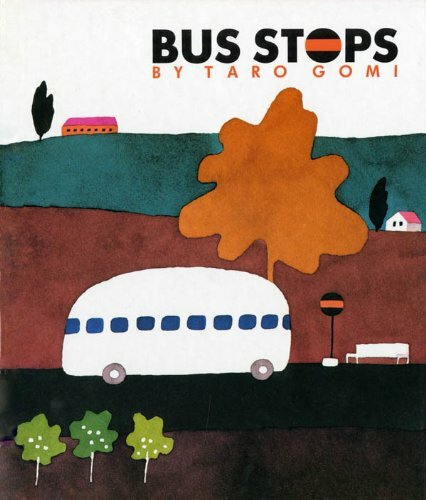 Bus Stops by Taro Gomi. Brilliantly rendered drawings show the everyday events that make cities come alive. A simple text details the bus’s path and riders, while a subtext challenges children to find a variety of objects and people. Gomi’s pictures are beautifully composed, and will appeal to children for their simplicity and to adults for their strong graphics.